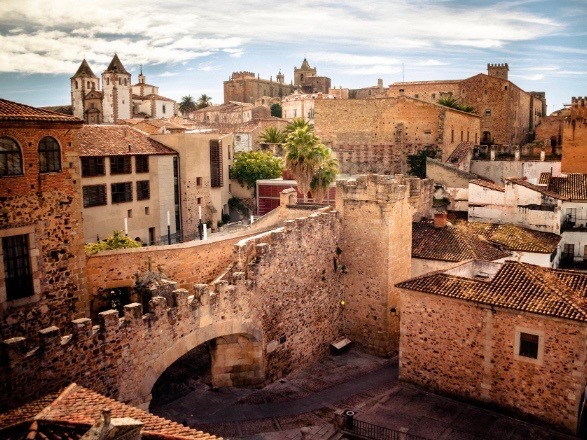 With great pleasure I can announce that I have found a placement in Cáceres, Spain, to write my thesis in form of a marketingplan. For months I have been searching for the right company in the right place and with the right graduation assignment. Through LinkedIn, I got in contact with AporVino, an online B2B and B2C wine retailer. During twenty weeks, I will keep myself occupied with researching both the Spanish as the EU market and eventually the writing of a marketingplan that can serve as a guideline for AporVino’s expansion. I am looking forward to start with this new challenge, starting from August 2018. And, ofcourse, I am very lucky to be able to spend these twenty weeks in a beautiful, UNESCO World Heritage and ancient Spanish city! Thanks a lot for everyone out there that helped me finding a placement.